To use a coupon, please first read the full terms and conditions on the coupon for specific details and be sure to check our website for complete hours of operation. When you arrive, please get into the "I need tickets" line and be ready to present and surrender the coupon to an Admissions Associate. Most of our coupons are walk-up discounts only, cannot be used to pre-book tickets online, and cannot be combined with any other offer or discount. No eCoupons, copies or facsimiles will be accepted. 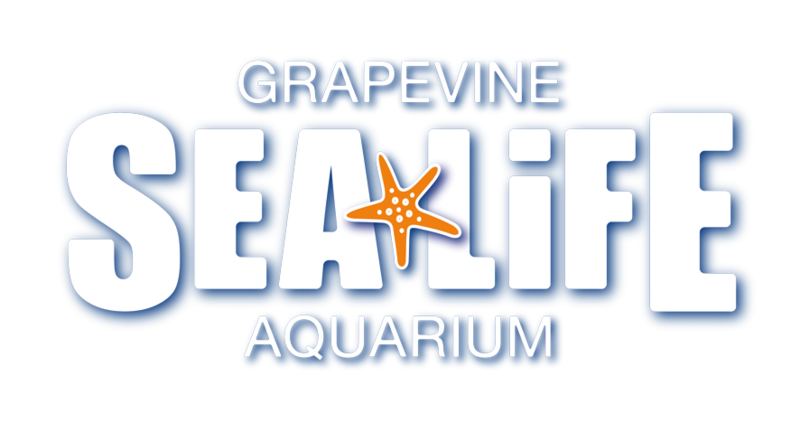 Where is SEA LIFE Grapevine Aquarium Located? How do I get to SEA LIFE Grapevine Aquarium by Car?